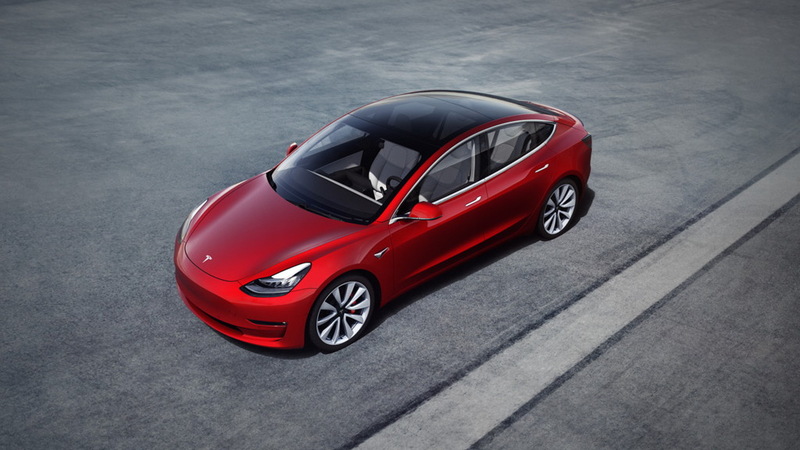 Tesla late on Thursday started accepting orders for a more affordable Model 3 Mid Range sedan in the United States and Canada. The Mid Range is priced at $45,000 and has a range of 260 miles. That compares to the Model 3 Long Range which is priced at $54,000 and has a range of 310 miles. 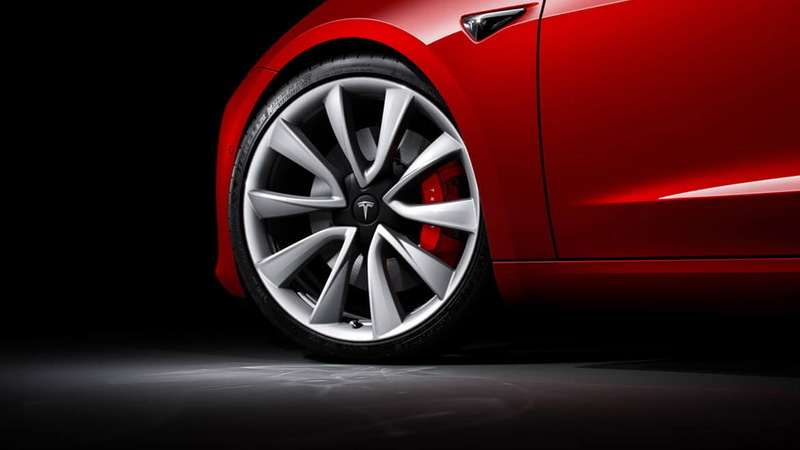 While the Mid Range isn't the long-awaited $35,000 Model 3 Tesla CEO Elon Musk first announced two years ago (that model is still coming), depending on where you live the price of the car can reach $35,000 or even lower after incentives. 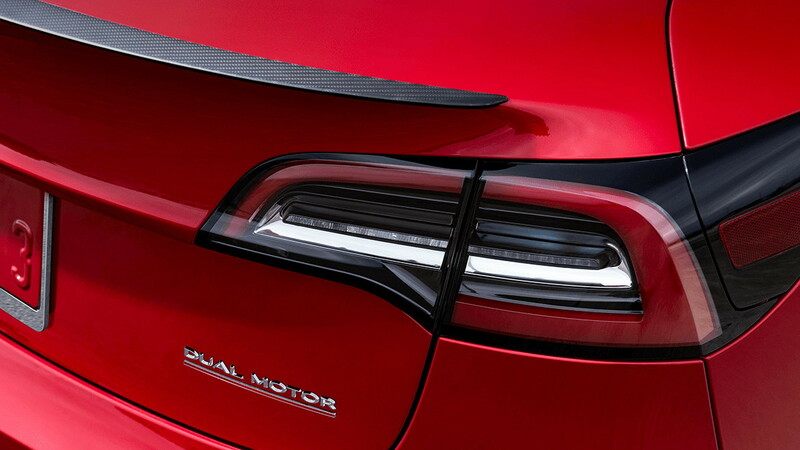 That will require you ordering it early enough to have it delivered before the end of the year, as that is when Teslas are no longer applicable for the $7,500 federal EV tax credit. Additional state incentives could still apply, though. The estimated delivery time for the Mid Range is six to 10 weeks. 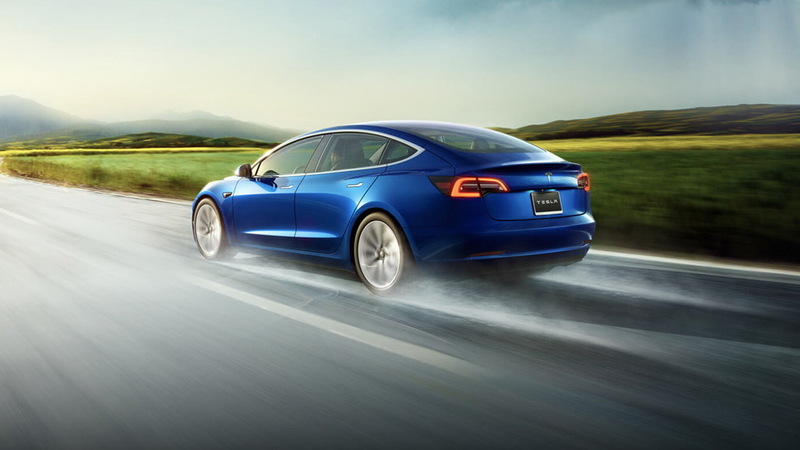 The Mid Range comes with a single motor and rear-wheel drive whereas the Long Range and even pricier Model 3 Performance now come with dual motors and all-wheel drive exclusively. Nevertheless, the Mid Range is no slouch, promising 0-60 mph acceleration in 5.6 seconds and a top speed of 125 mph. To get the Mid Range into production quicker than previously anticipated, Tesla uses the same battery as the Long Range but packs it with fewer cells. Options are also limited. 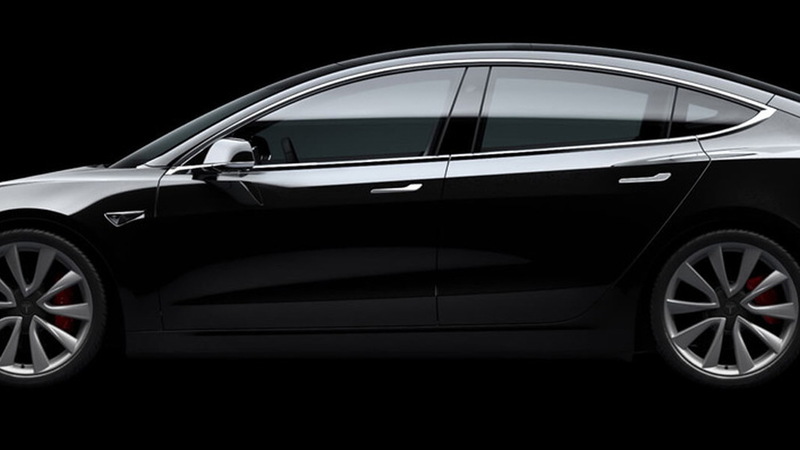 For example, Tesla only offers two interior themes for now: a Premium Black interior or a Premium Black and White interior. There are five exterior colors and two wheel designs, and the new enhanced Autopilot is a $5,000 option.